Barcelona are leaving no stone un-turned in their bid to sign Philippe Coutinho – with Neymar going public about his desire to sign the Brazilian for Barcelona. 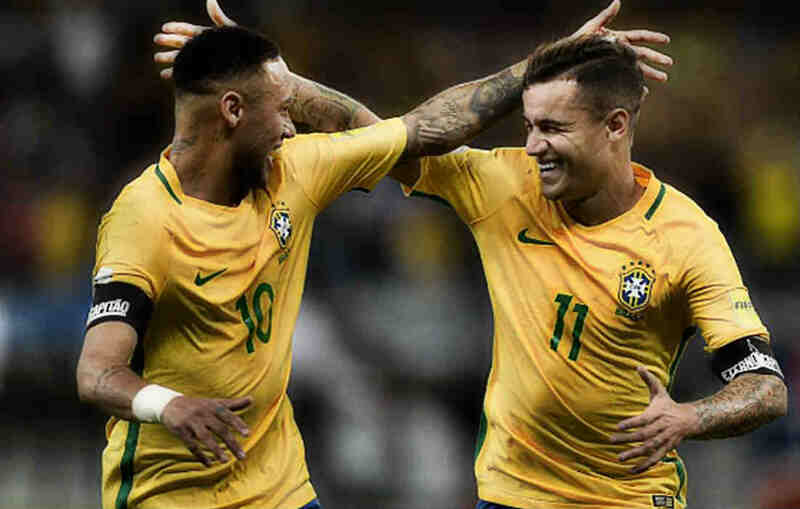 The duo have been fabulous for Tite’s men – with their partnership helping Brazil top reach the top of the South American qualifying group for the 2018 World Cup to be held in Russia. Coutinho’s stock has risen in the past year-and-half with his string of impressive performance for both Liverpool and the Selecao. 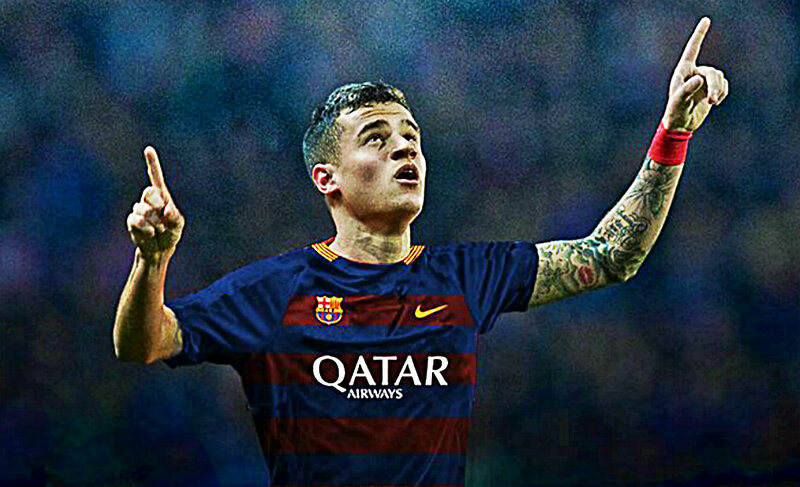 ‘Operation Coutinho’ as it is being dubbed by the Spanish press – Barcelona are eyeing a swoop for the Reds star as they look to find a long term replacement for Andres Iniesta. Foottheball sources claim that Coutinho, who recently signed a new contract at Liverpool in January, is not ready to quit Liverpool. 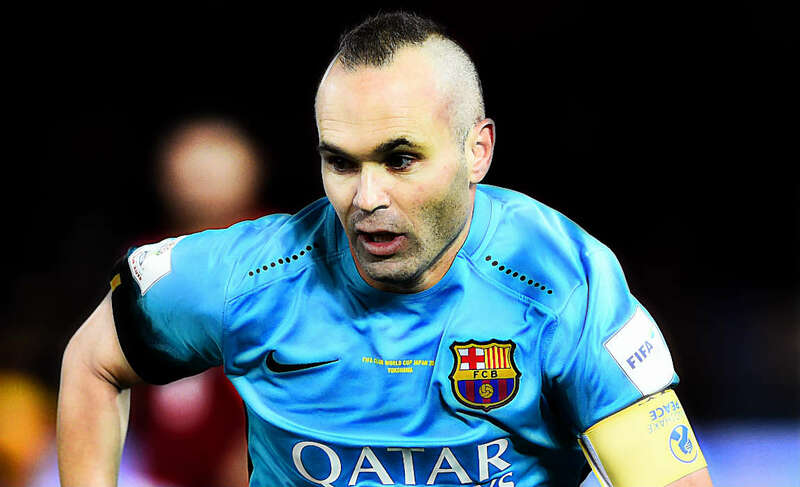 Sources also claim that that the Barca bosses have already held talks with the player’s representatives about a switch in the summer. The La Liga giants are well aware that they will have to break the bank in order convince Liverpool to sell their superstar. And sources have also stated that the Catalan club would now have to offload one or two midfielders in order to pay for the Brazilian. 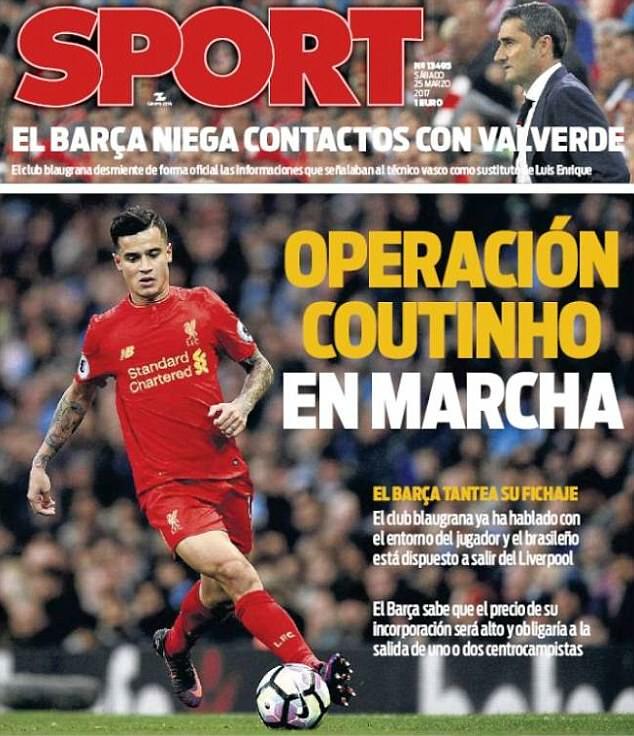 A latest interview of Neymar in Mundo Deportivo quoted the forward as saying that he would like Coutinho to play at the Camp Nou.